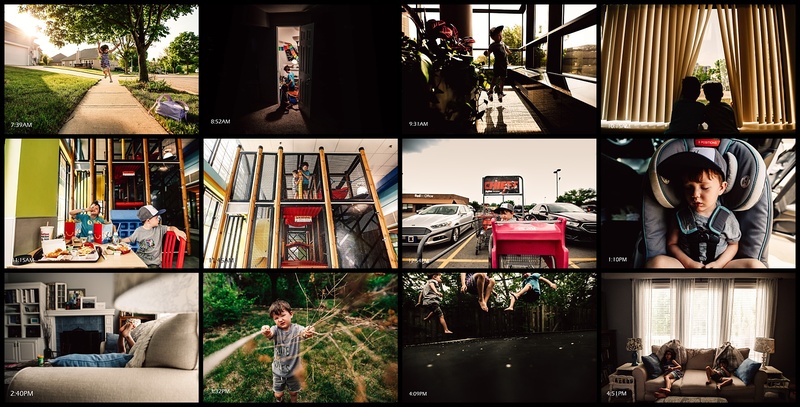 Over the last few years I’ve completed a 365 project; one photo everyday for a whole year. 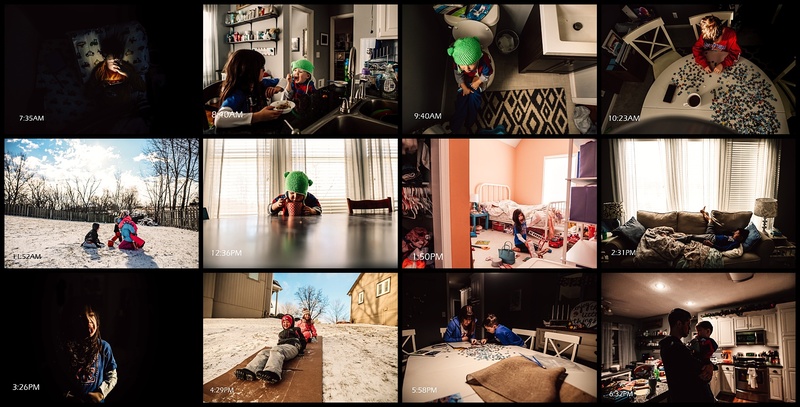 While I’ve loved all the little everyday moments I was able to capture during those projects, this year I wanted to try something a little different. Something that would still allow me to capture our story, but also feel a little less burdensome than shooting every single day. The hour-by-hour project was exactly that. What is an hour-by-hour project? 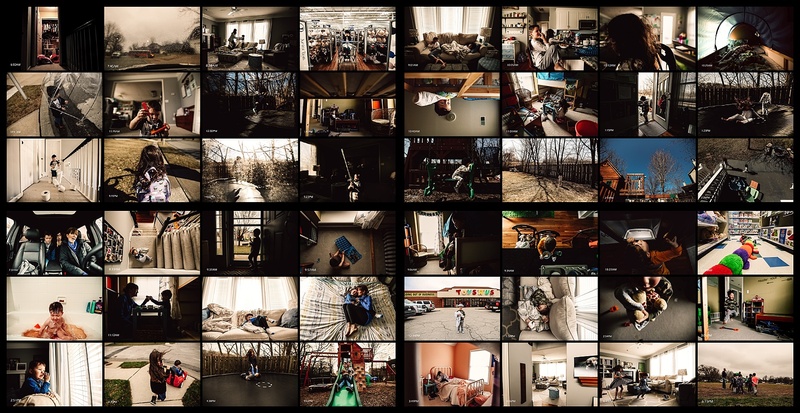 It’s a simple concept; take one image every hour for a whole day. I decided I would do this once/week. 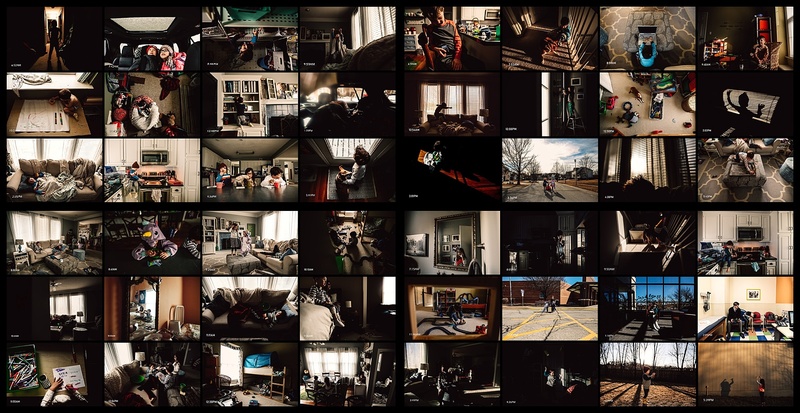 In the end, I would have a large assortment of images like I would with the 365, but I’d only have to commit to shooting one day/week instead of everyday. 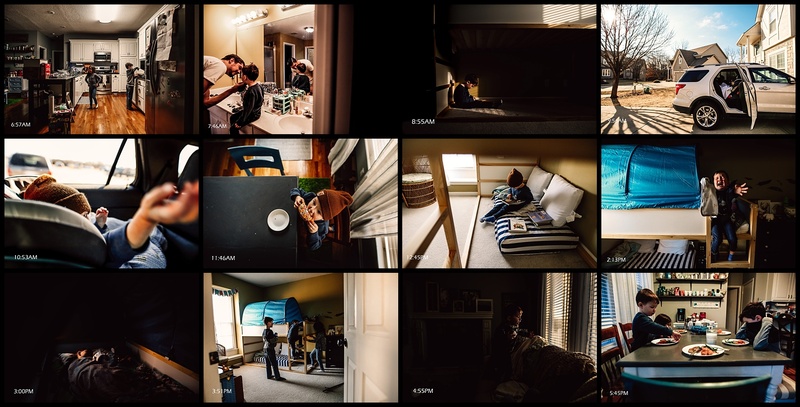 In the beginning I started by shooting at the exact same time every hour; 7:40, 8:40, 9:40, etc. It was a fun challenge to force myself to shoot in a moment I might normally over look. At the end of the day I would make a collage of the images. It was a good little reminder of our moments that day. 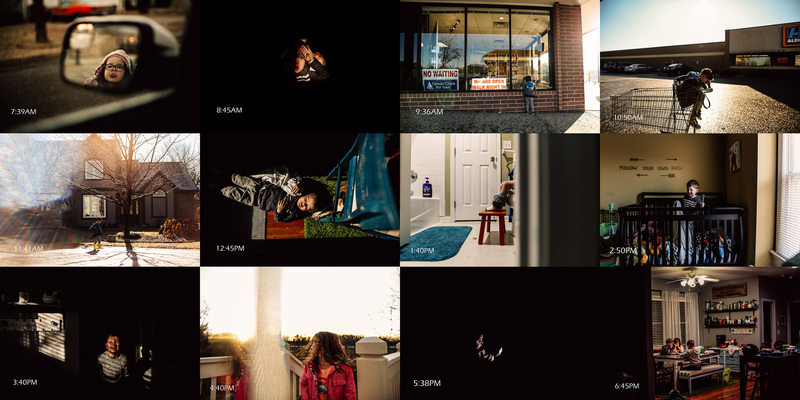 My favorite thing about a project like this is it is a way to capture your unique story. Looking back at those first few collages I can remember those days like they were yesterday. What are some tips for completing this project? 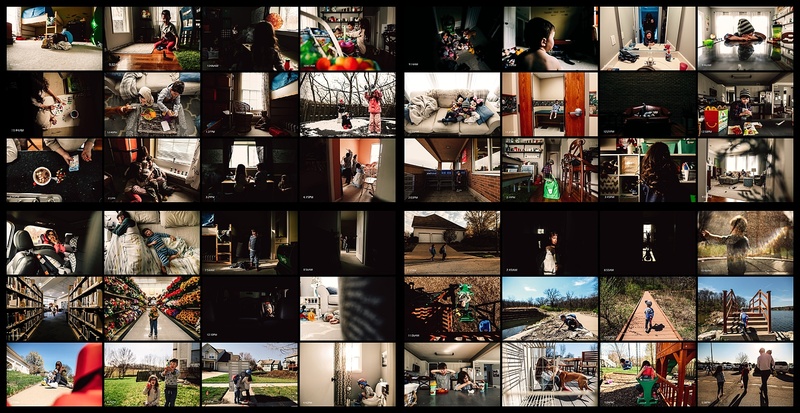 You can keep this project as simple as shooting one image each hour. Pick up your camera, shoot the moment and then wait an hour. The more often I was doing these, the more I found myself wanting to keep shooting. I wanted to shoot through the moments. I wanted to pick up my camera more often. I found myself anticipating moments. 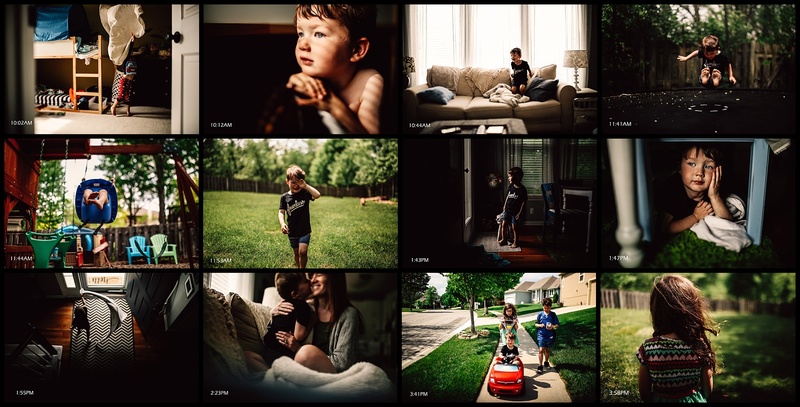 Quickly these became more like day-in-the-life sessions. Learn to watch for moments that make that day unique. In the end, this should be a way to tell that day’s unique story. Try to capture a variety of details and full scenes; all the parts of the story. I also liked to use this project as a way for me to get in the frame. You are a part of this story. Get yourself in a frame so you can look back and remember who you were and how you felt that day. 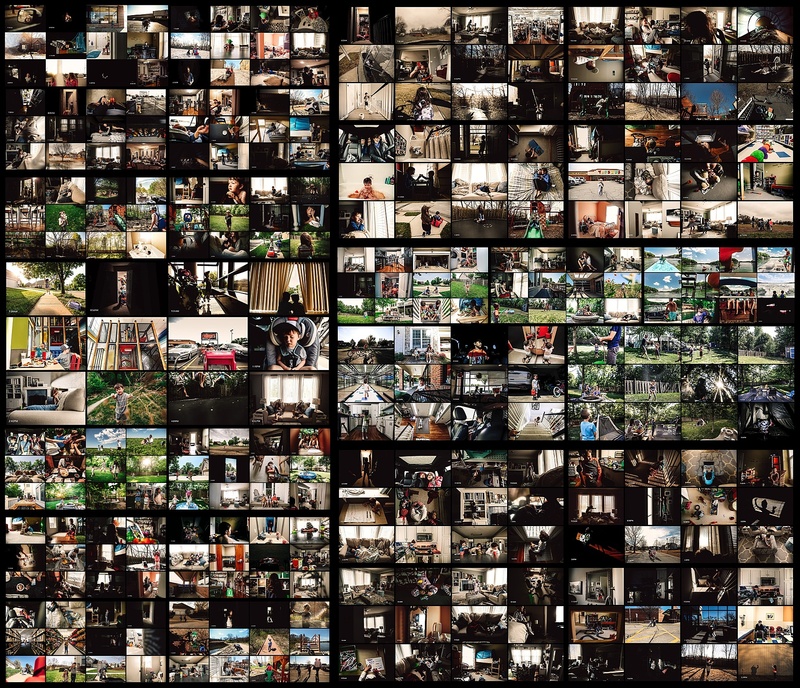 Pulling the images of your day into a collage is such a satisfying way to feel accomplished. It’s also a wonderful way to look back in 5, 10, 20 years and remember that day. Remember your story. I chose to do 12 images in my collages. 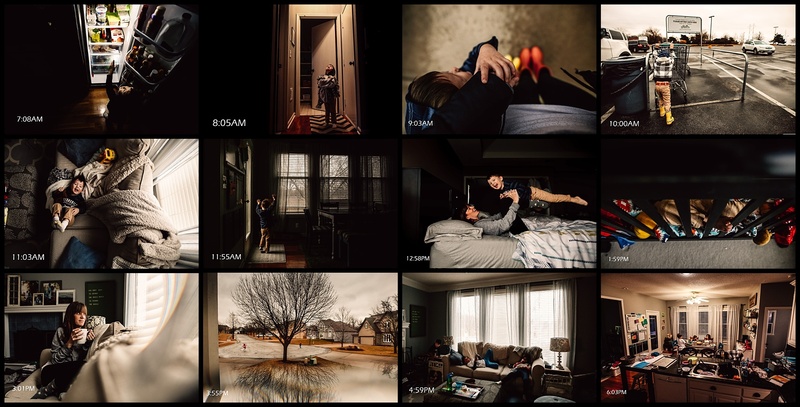 We’re normally awake and active for that long (at least) and, to be honest, the symmetry of 12 images in a collage just feels right. At the end of your day, sit down and look at everything you captured. Choose the images that speak to you the most. 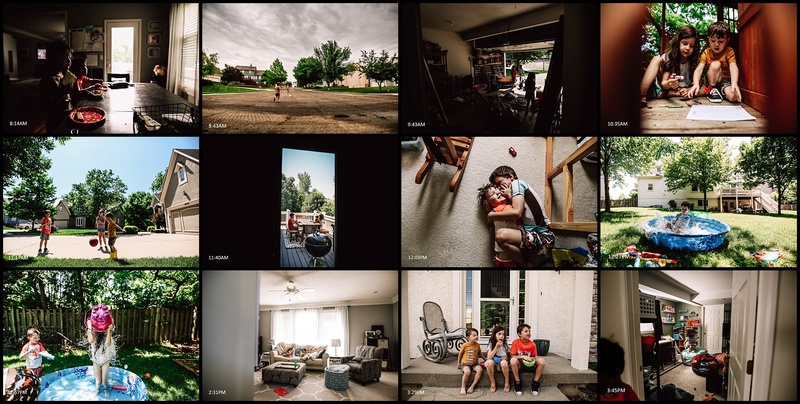 The images that really capture your story. Try to ignore the technical. Don’t just choose the “best” images from a composition/exposure perspective. Choose the moments; the moments that work together to tell the day’s story. Once I’ve chosen my images, I pull them individually into Photoshop and use the text tool to timestamp them. 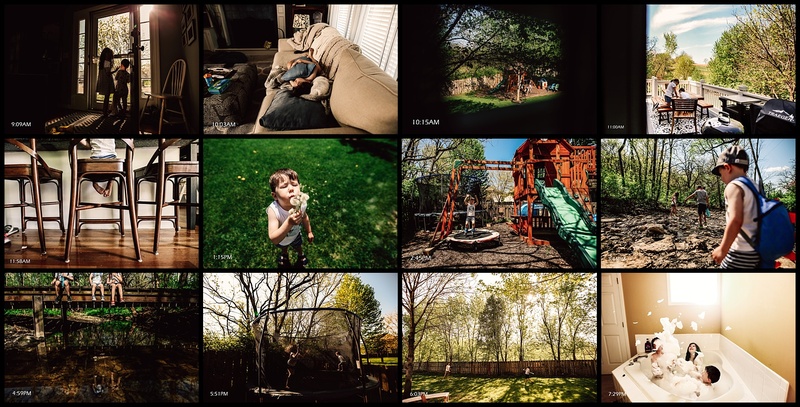 I then use BlogStomp to create my collage. If you don’t have Blogstomp then run now and get it. It’s so simple and I use it for all of my collages. If you choose to do these regularly, you can also create a collage for the whole month or even the whole year! And don’t forget to PRINT YOUR IMAGES. Get these little moments on your walls. 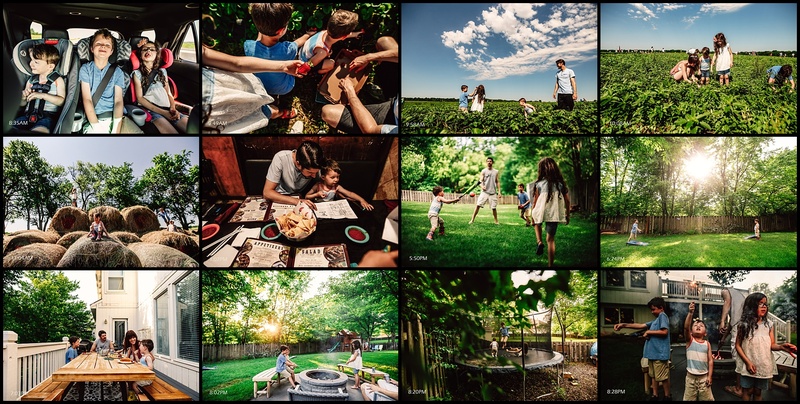 Images of daily life are just as important, if not more important, than those annual family photos. This is a personal project. Create your own rules. Shoot for you. Put your own stamp on it. 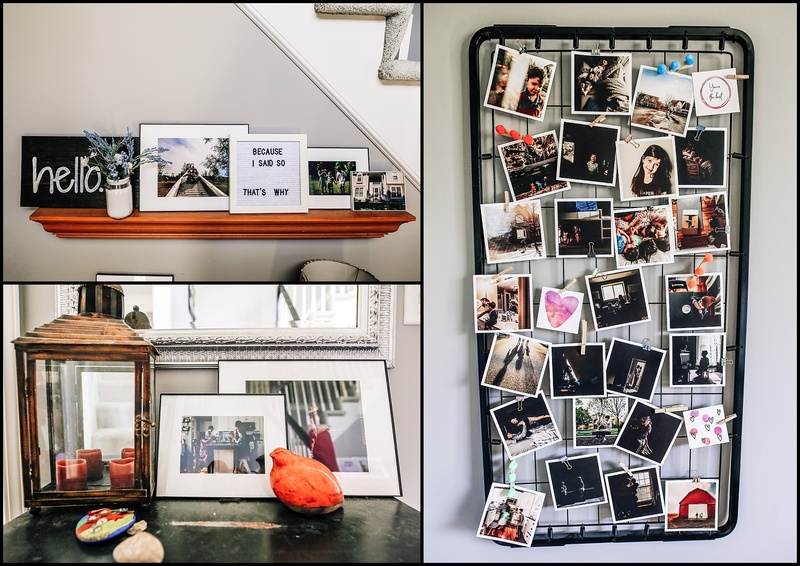 This project is a way to tell your personal story and preserve your memories. Don’t stress about perfection. Make it yours.